If you’re part of the 2.23 billion people worldwide that use Facebook or the 1 billion people that use Instagram, then you would definitely be aware of the hashtag #facebookdown, which was trending worldwide last week. Whilst there were jokes that people weren’t able to see what their friends had for lunch that day or that influencers couldn’t earn their dollars for the day, the consequences of these platforms crashing left businesses unable to log in to their accounts, manage their ads, post updates or photos and most significantly, unable to communicate with their audiences. 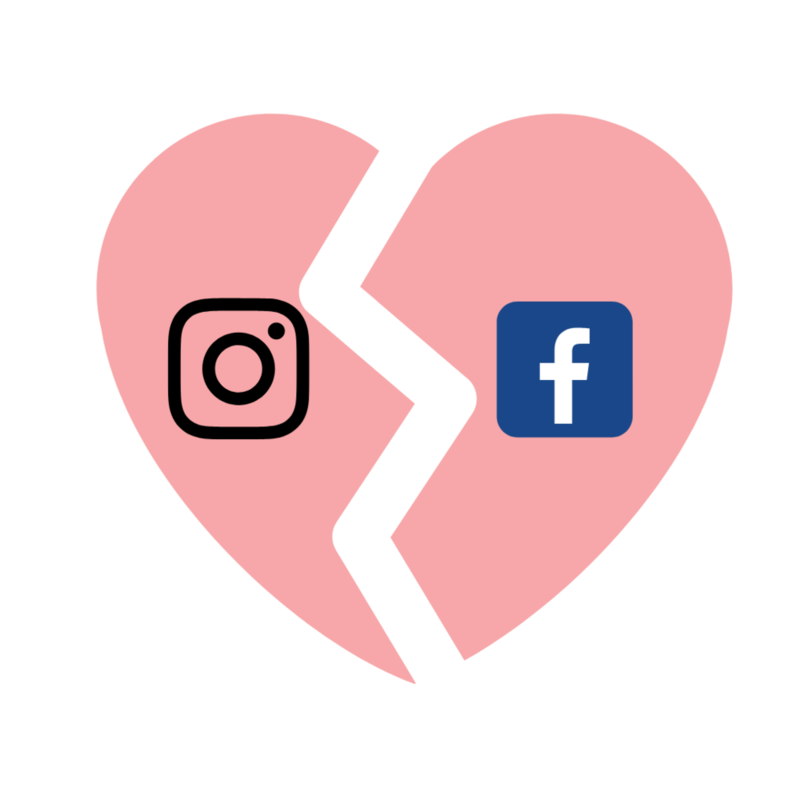 So like the majority of modern businesses around the world that rely on social media marketing, #facebookdown left us wondering…what would we do if social media disappeared from our lives altogether? The answer is diversification. It's super important to ensure e-marketing is the cornerstone of your digital strategy. Whilst social media is an incredibly powerful tool, there’s a lot of danger in putting all of your fish in one pond, so to speak. To future-proof yourself from unforeseen changes in the social media sphere, the best thing to do is to convert your followers onto a mailing list or database that you own. The best way to do this is via email marketing campaigns. Once you’ve got your audience to join your mailing list, you have them for life…or at least until they decide to upgrade from ‘JessLovesJustinBieber92@hotmail.com’ to ‘jess92@gmail.com’. Now that your audience is secured, hit them with the most incredible email marketing campaign they’ve ever seen and watch your sales/bookings rise. Email marketing campaigns shouldn’t fall to the wayside in favour of social media, they should be used in conjunction with it. Your social media platforms are your vessel to fill your database cup. So use call-to-actions, direct people to your mailing list and get to converting your followers into a fixed database. As part of our integrated marketing approach at Inka Creative we ensure that all of our campaigns incorporate email marketing, because to under-utilise a mailing database would be to ignore an incredibly powerful communication and conversion tool. At the end of the day, technology changes, the internet is constantly evolving and social media platforms are not as permanent or fixed as they may seem. For now, they’re integral parts of every marketing strategy and we’re firm believers in the value that they bring to your brand. However, it’s imperative for brands to diversify their social media strategy because when it comes down to it, like all markets, the digital sphere is always evolving.